Indian buyers have a real fancy and attachments to SUV’s like EcoSport, TUV200, XUV500, Hyundai Creta, Scorpio and many others. There are various parameters like engine performance, leg room, ground clearance etc that have to be taken into consideration while selecting the best SUV that suits your needs. 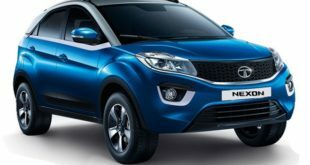 15 lakh is a good budget to buy a good SUV in India. 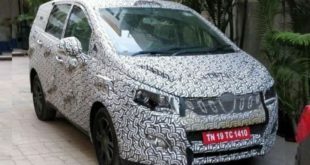 However, there are a number of options available as manufacturers are coming up with new SUVs to cash in on the opportunity. 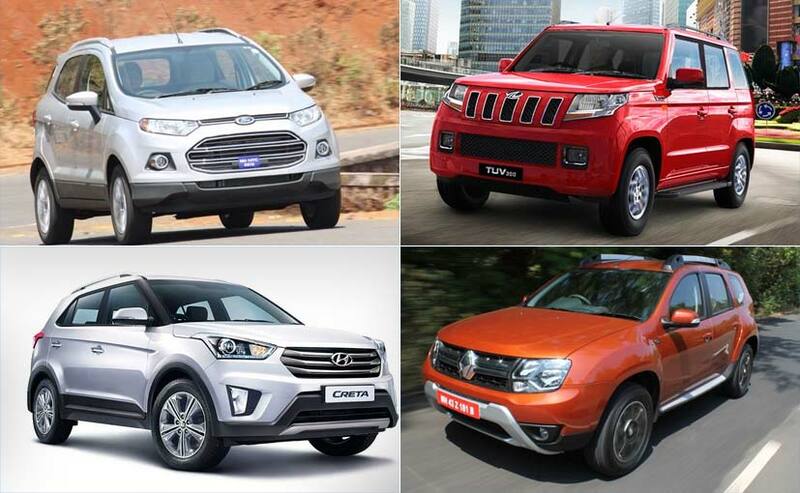 To make your job easy, we are coming up with a list of Top 10 SUVs under 15 lakhs in India. 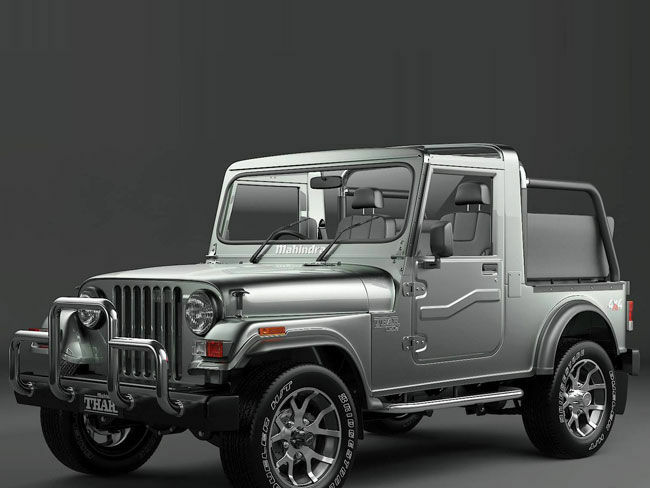 The Mahindra Thar comes with two engine option – 2.5 Liters diesel and 2.6 Liters Diesel. 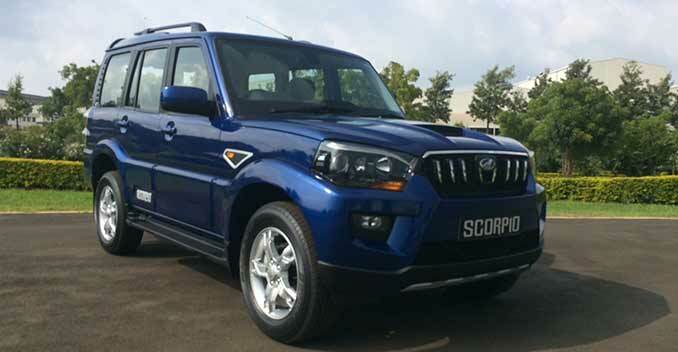 Though features of this car are very basic, the brand name has a huge fan following in India for its powerful engines, rugged looks, and 4WD variants. Price starts from Rs 5.2 Lakh rupee to Rs 8.4 Lakh . The runway hit Ford EcoSport is packed with smart looks, responsive engines, and large leg room and space. 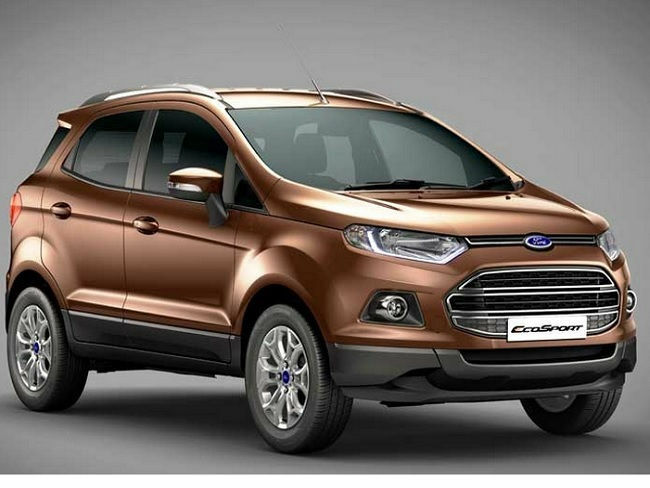 There are three type of engine variants available – 1.5L Petrol engine, 1.5L Diesel Engine, and 1.0L EcoBoost Engine. This is a quick and performance oriented SUV in this range and has a powerful engine in case of Diesel variant. This is specially designed for cities with high-speed breakers, and potholes. Talking about safety, this car comes with six airbags, Emergency Break Warning, Hill Hold and few other features. Price varies from 6.5 Lakhs to 10.8 Lakhs. 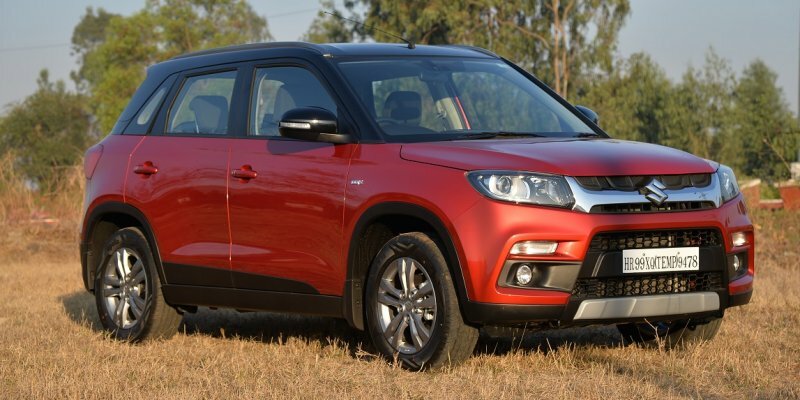 Vitara Brezza is the first SUV launched by Maruti Suzuki. It is a 5 seater car and is four meters in length. 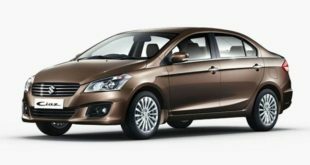 The engine used in this car is the tried and tested 1.3 Liter Multijet engine which is packed with a range of features that are quite attractive. New Suzuki steering wheels have telephone connectivity and audio system controls. Reverse Parking camera, satellite navigation, Bluetooth connectivity, keyless entry, climate control and a decent knee room are few of key features of this car. The 1.3 Liter engine churns up 200Nm of maximum torque and 90 BHP of maximum power along with 22 KMPL of mileage. Available in automatic transmission variants, this car has done quite well since its launch in September 2015. The 1.5-liter engine is a turbocharged diesel engine that churns a maximum power of 80bhp and has a peak torque of 230 Nm. Four Airbags, anti lock braking, reverse parking camera are some safety features in this car. 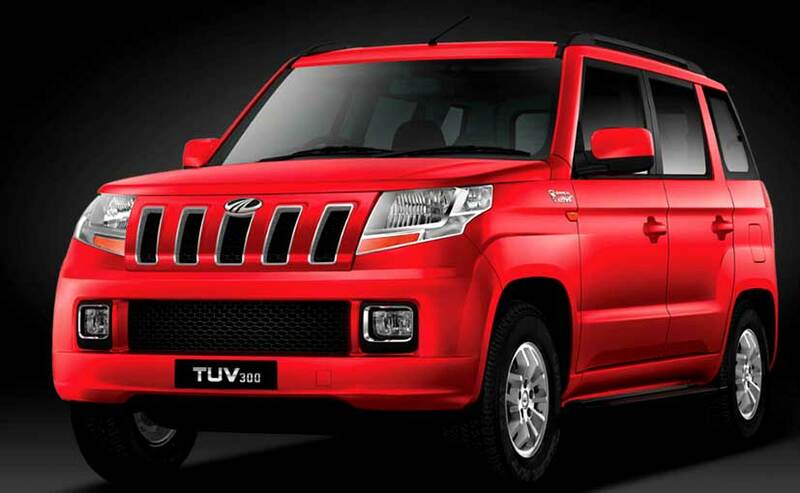 Mahindra TUV300 price: ₹ 7 lakh – ₹ 9.20 lakh (ex-showroom, Delhi). The most loved SUV in India is Renault Duster which impresses buyers with attractive looks, good features, and good engine performance. 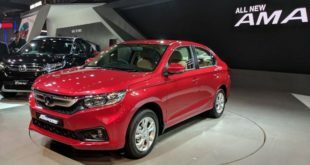 This car has three available engine variants in the market – a 1.5-litre diesel which produces 84bhp of power, a 1.6-litre petrol with an output of 103bhp and a 1.5-litre diesel in a different state of tune which puts out 108 bhp. 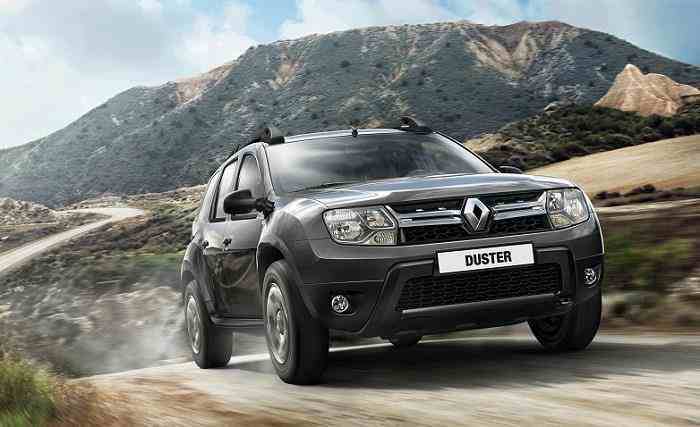 The newly launched Duster is the only compact SUV with four wheel drive option. The updated feature list includes touchscreen infotainment system with automatic climate control and height adjustable driver seat. For quite a few years, the Mahindra SUV has been the top selling SUVs in India. 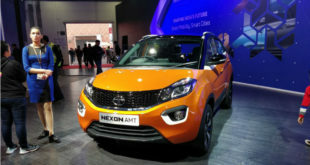 It’s been 12 years since its launch and Indian market still has place for this SUV. Though it had many updates to its technology and interior, the overall look has remained the same. The Mohawk 2.2-litre diesel engine produces 120bhp and 280Nm of torque. 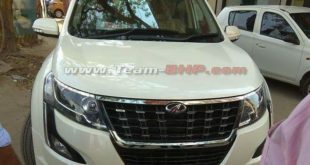 Hyundai had to ramp up its production in order to meet demands of Creta since its initial launch in July 2015. Creta has three engine variants which are – 1.6-litre petrol, 1.4-litre diesel and 1.6-litre diesel with an automatic variant. 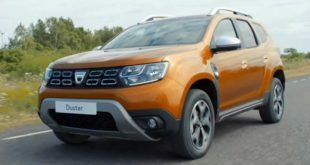 Called as the cousin of Renault Duster, this car also has three engine variants – the 1.5-litre diesel which produces 84bhp of power, the 108 bhp-version of the same 1.5-litre diesel mill, and the 1.6-litre petrol with an output of 103bhp. 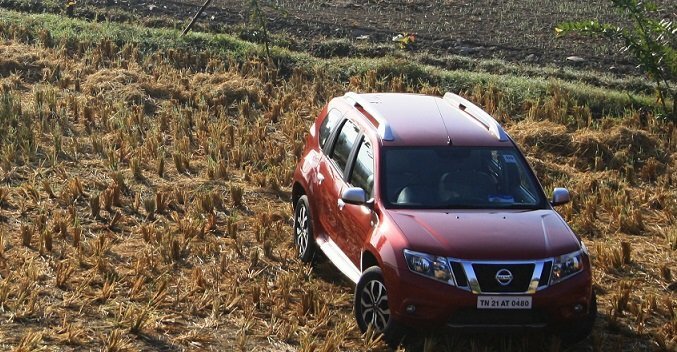 The Nissan Terrano is has more premium exteriors and interiors than the Duster. 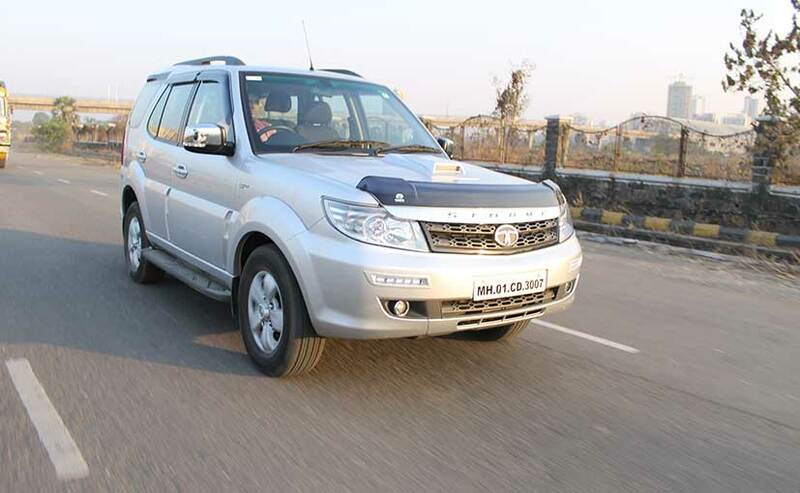 This is the popular car from Tata Safari and it also has an aggressive look. It appeals to many youth and Indians. It also comes in the 4WD variant. It also has a 2.2-litre diesel engine. 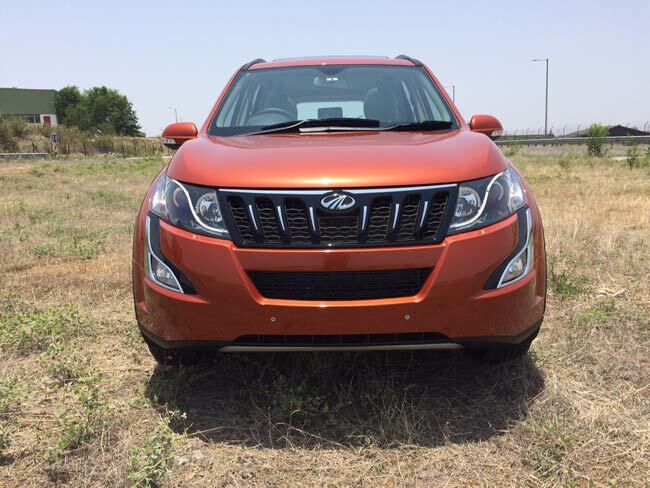 Loaded with features and great looks this XUV500 is another great ride by Mahindra. It has strong braking system with 4 disc brakes along with anti locking system. Its strong point is enhanced fuel efficiency and it comes with 6 air bags and electronic stability program. Hope you found this article informative. Do let us know your views via the comments section below. Stay tuned to India Autoz for more such interesting stories.